Located in Blount County, Alcoa is near the Tennessee River nestled in the foothills of the Great Smoky Mountains. These nearby destinations offer residents plenty of opportunities for outdoor recreation and family-friendly activities. When moving or another type of life transition is at the top of your list, Metro Self Storage is here to help you find affordable and convenient storage. Founded in 1973, our family owned and operated storage company has been providing storage solutions to people just like you for more than 40 years. That is why you can count on our professional and friendly storage team to provide you with the best experience possible. 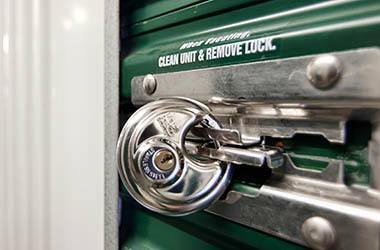 We understand, that when you need storage, you want security, flexibility, convenience, and cleanliness. 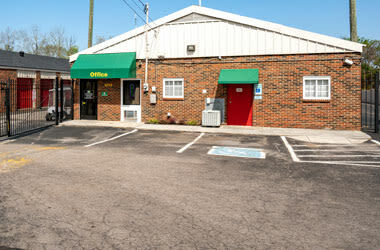 We provide all of these things and more at Metro Self Storage in Alcoa. Whether you are looking for a place to park an extra vehicle, a household storage unit, or a commercial space to store business items, call us today to find out how easy it is to move in with Metro. 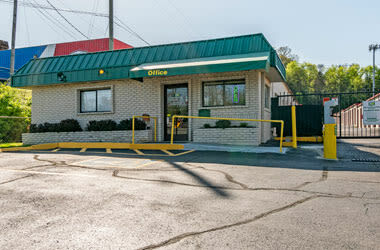 Our Alcoa storage facility is easy-to-find behind Sonic Drive-in, Pizza Hut, and Wendy’s—our gated access entrance is located on Airport Plaza Boulevard. "I found Nina and Julie extremely helpful in all respects. Thank you..."
"They are very fair and do everything possible to make you happy. 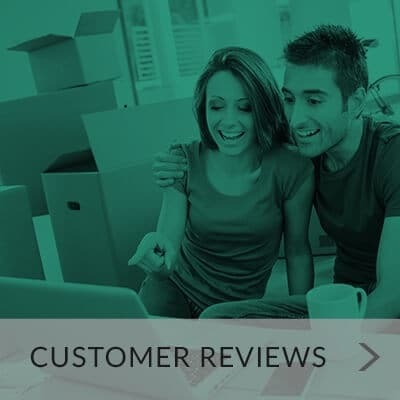 They are 5 star in my book..."
"Very friendly staff and very convenient for where I live! Many options for storage at a great price..."
At Metro Self Storage, our Customer Satisfaction Pledge is a reflection of our commitment to providing you with the best storage experience in the industry. Our single-story facility is designed with your belongings and lifestyle in mind. Our storage professionals are happy to help you determine the right-sized unit so you don’t have to spend money on space you don’t need. 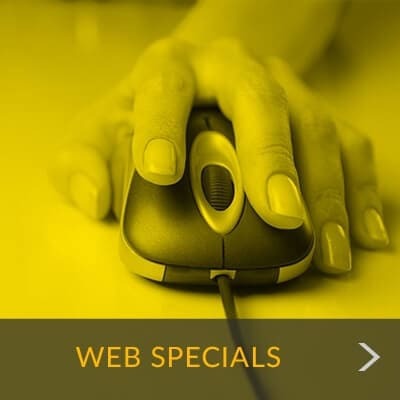 Online account management, a no-risk storage hold, and an on-site manager are just a few more perks that we offer our customers. Let us be your first choice for residential and business storage. We serve Springbrook, Maryville, Northwood, St. Thomas, Westgate, Hall, Rock Gardens, Oldfield, Benford Heights, Armona, Victoria Gardens, Rocky Waters, and beyond.